Please be sure to complete all fields marked with an asterisk. 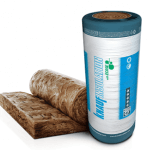 With More than 30 years in the Roof Insulation Industry we are the largest supplier and Installer of Roof Insulation Products in South Africa. 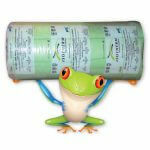 As a result you can be sure our prices for supply only and Install are the best available in the country. 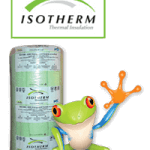 From Imported Insulation products to local products we supply all however we only install the 3 Major brands in South Africa. 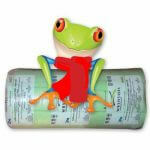 Summer Specials January / March ....Get The Best Roof Insulation Prices In South Africa Here and Now!!!! 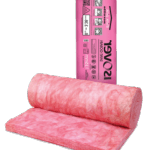 With more than 30 years in the Insulation industry you can be assured of our quality service and pricing. All our workmanship is guaranteed for 5 years. Our Roof Insulation installers are all well trained and are all well trained and are permanent staff. 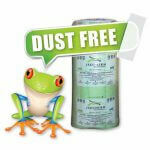 In fact all Roof Insulation products that we install are SABS approved and SANS compliant. The fact is that homes insulated with SANS compliant Roof Insulation products like the Aerolite 135mm and the Isotherm 145mm should recover the cost of Insulation in 2 to 3 years. Thereafter giving many years of energy saving. All our installers are fully supervised from start to finish. 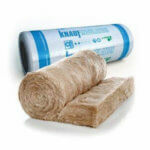 Roof Insulation Cape supply and Install through out the entire Western Cape region including Cape Town Central. We also cover Northern and Southern Suburbs as well as Paarl, Somerset West down to Hermanus etc including the Karoo. MosselBay branch area covers Knysna, Oudshoorn, George as well as Plettenberg bay, Johannesburg, Pretoria and the Gauteng region are covered by Roof Insulation in this area. KZN is covered by Roof Insulation.